We got a tour of the stadium, starting at one side and walked through the stadium itself, we even walked through the double doors that all players walk through before their match! All the while we were taught about the history of the different rooms and stands. 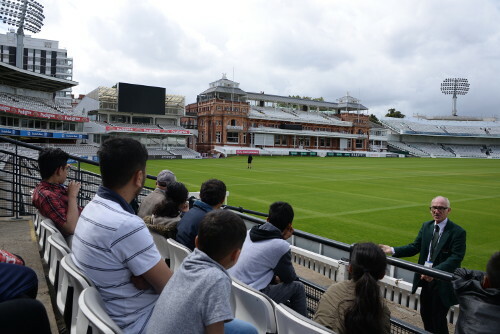 We visited the changing rooms, pavilion, museum and the new media centre. 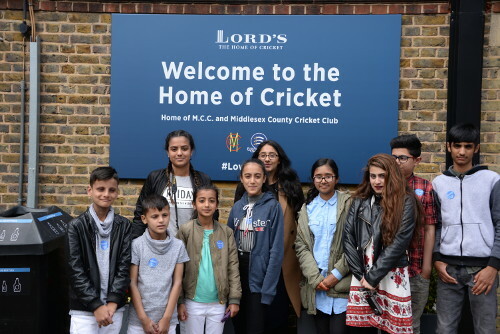 Lord’s is very impressive and rich with cricket history. The best of the best have played there. 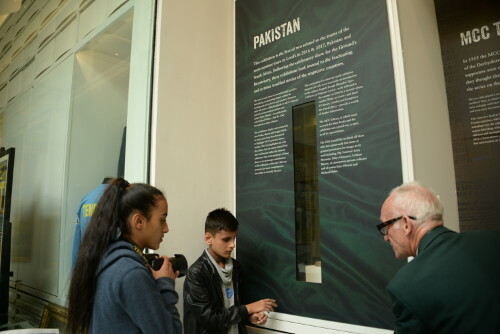 It was nice to see an exhibition on Pakistan in the museum. We very much enjoyed our day and the tour guide were brilliant.